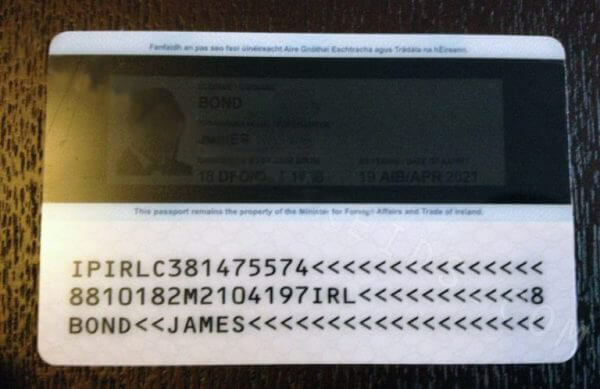  Irish Passport Card (Pas) – Buy Scannable Fake ID with Bitcoin. The Irish passport card is a National ID card, and a best choice for native English speakers for use as ID card across EU. 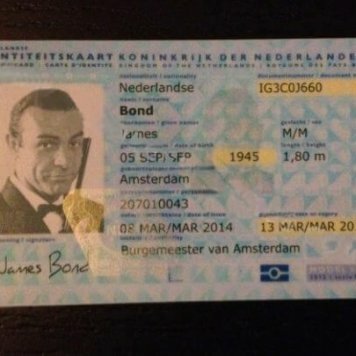 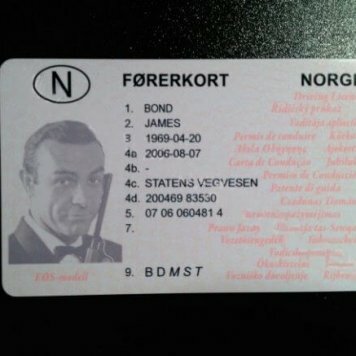 This Fake ID has a golden Kinnegram and extensive UV features and an MRZ code that will 100% correctly scan. 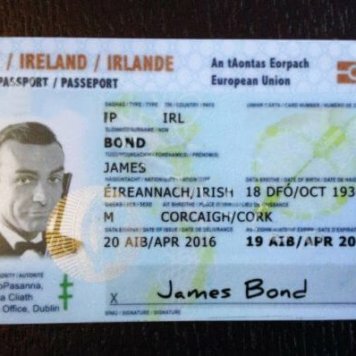 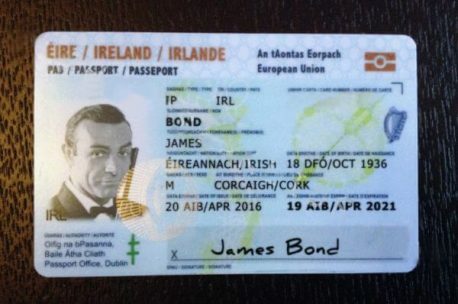 The Irish Fake ID is a current (2017) issue, and valid for 5 years from the date of issue.